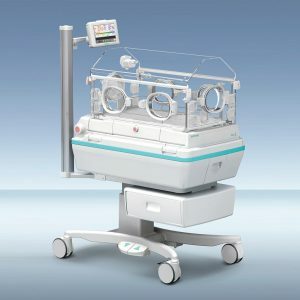 Ideal for Labor and Delivery and well-baby care, the Infa Warmer i also offers advantages for high-acuity environments. 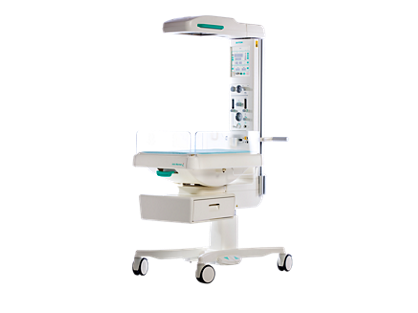 The easy-to-move unit allows you to take the Infa Warmer where your care requires. The Dual Incu i combines the stable irradiance of an open-care warmer with the therapeutic environment of a closed incubator. 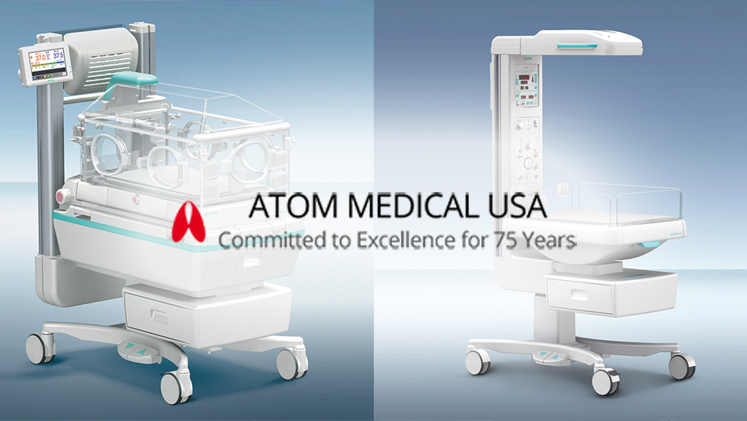 State-of-the-art performance gives you flexibility for use in the NICU and a range of other care settings, with the ergonomics and access to help you create a more womb-like environment for these tiniest patients. 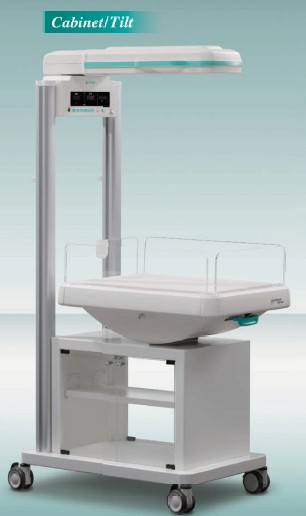 Simple and versatile, the Sunflower radiant warmer can be configured for use in any department. The Sunflower Wall Mount radiant warmer provides proven Atom reliability in a space-saving design.